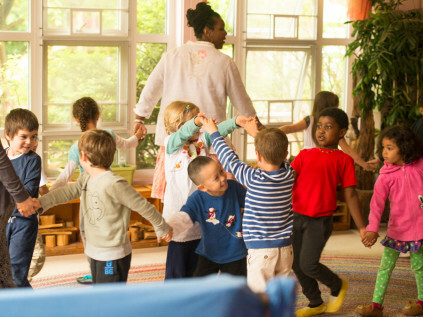 Experiential, play-based learning has largely disappeared from traditional kindergartens. This article examines the risk this approach takes with students. 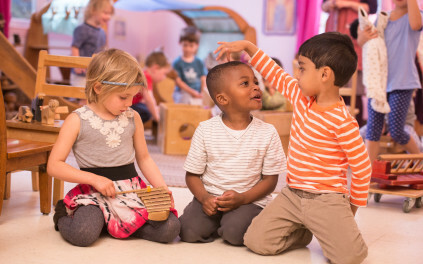 At The Waldorf School of Garden City our early childhood classrooms emphasize play.